AS the US trade war with China escalates, asset managers worry demand for Taiwan’s exchange traded funds (ETF) could slow. 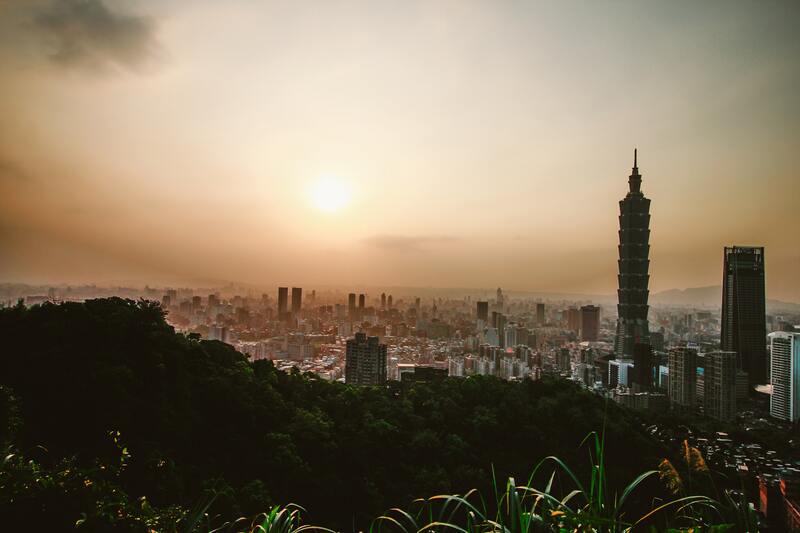 This has compelled a number of ETF managers to shift their focus to institutional investors and away from the domestic market – the traditional driver of market growth for Taiwan ETF. “In the past, ETFs that are focused on the domestic stocks and China-listed stocks have taken a large share of the ETFs issued for the domestic investors. But now there are new products, including ETFs that are looking to overseas stocks and commodities and also bond ETFs,” says Julian Liu, president, and CEO of Yuanta Securities Investment Trust Company. Of the 40 ETFs issued in 2017, over half were bond ETFs. Last year, assets under management (AUM) of bond ETFs reached NT$100 billion (US$3.2 billion). The increasing interest in bond ETFs is a departure from a market that had been very equity-focused for a long time. ETF managers are waking up to the reality that Taiwan’s domestic retail market is limited in size and provides little room for product differentiation. Product managers are hoping to attract instead institutional investors – pension funds and insurance companies that are still largely untapped. “It has only been in recent years that the pension funds and insurance companies have begun to consider ETFs as part of their asset allocation,” Liu says. Institutional investors are particularly interested in the more innovative ETF products such as smart beta, fixed income and commodity ETFs. For now there is just about a handful of smart beta ETF products in Taiwan. Such products should appeal more to institutions than retail investors as investing in these products require sophistication and risk management skill, says Liu. ETF managers are gearing up to the new demands of Taiwanese insurance firms that are eager to invest overseas. Currently, Taiwanese insurers can invest only up to 45% of their total portfolio in overseas assets. However, by investing in Taiwan dollar-denominated ETFs with overseas securities as the underlying asset, insurance firms can gain more exposure to overseas securities beyond the prescribed 45% allocation. Product providers are also pinning their hopes on US investors that are looking to invest in emerging markets. They say that US investors seeking exposure to emerging markets with strong ties to the US may choose to invest in Taiwan. ETF investing could be one of the best ways to tap into the Taiwan market. Moreover, investing in Taiwan’s ETF market now may prove rewarding for international investors. The iShares MSCI Taiwan ETF (EWT), for example, entered into oversold territory in early October, according to Nasdaq, suggesting current valuations are attractive. Like in any asset class, investors need to be selective when it comes to ETF products. Taiwan ETFs have heavy exposure to suppliers that are sensitive to the slowdown of the semiconductor industry. As the US-China trade war rages on, investors need to select the ETFs that offer the most promise in terms of returns.